DutchCulture is the network and knowledge organisation for international cultural cooperation. We are the point of contact for the cultural sector in the Netherlands and Dutch diplomatic posts abroad. DutchCulture wants to help all those who harbour international ambitions, from individual artists to renowned organisations, and who work in the cultural field, so that they can get at least one step closer to the international stage. DutchCulture is financed by a four-year subsidy (2017-2020) from both the Dutch Ministry of Education, Cultural Affairs and Science and the Dutch Ministry of Foreign Affairs. For our European activities, we receive a contribution from the European Commission. Currently, 34 people work at DutchCulture. We are located in Amsterdam. 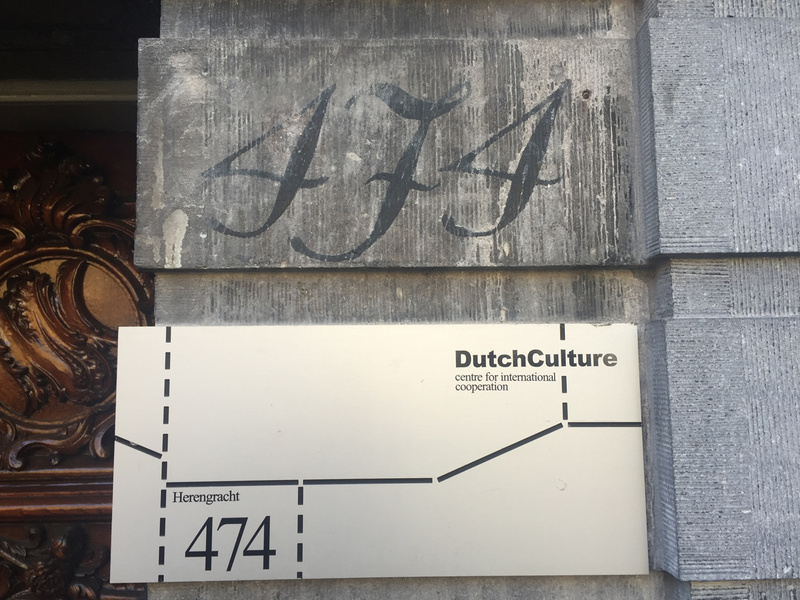 Among other things, DutchCulture provides information on European grants and on artist-in-residences throughout the world, organizes work visits for embassies and foreign experts, collects information on the export of Dutch culture, stimulates collaboration and coordinates cultural programmes.